As Ben morphs into aliens, these pictures morph into colour! 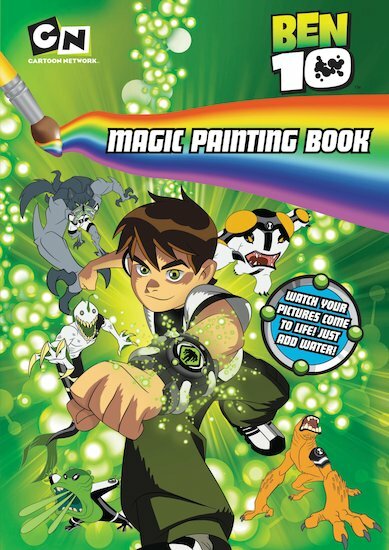 With this magical book, you just add water to make the colours appear! Inside you’ll find stonking battle scenes, heaps of alien action and cool stills of Ben on his missions – just waiting for you to bring them all alive.